Our phones now contain a lot of sensitive and private information that we do not want others to be able to easily access. Whether it is your banking information or just your personal information, you do not want prying eyes to be able to see it. Each time you hand your phone over to another person, you risk your private, personal data being leaked. If you use AppLockZ, you do not have to worry about that anymore. AppLockZ is a straightforward application that protects your privacy. It allows you to easily secure your data. 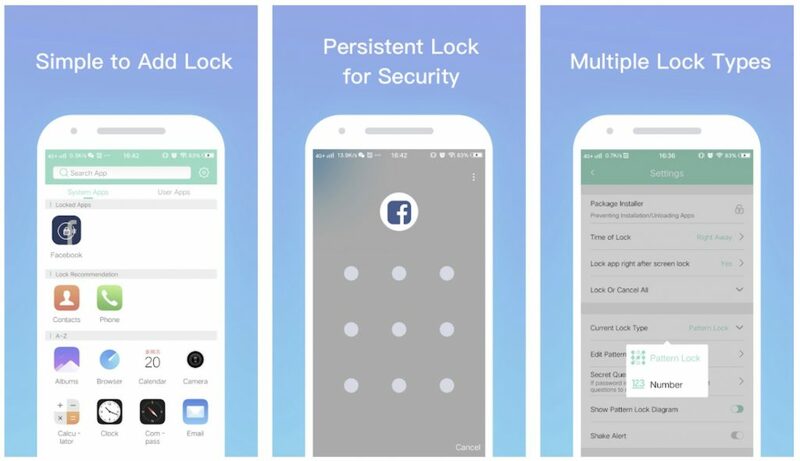 AppLockZ allows for you to password protect social media apps such as Facebook, Instagram, Twitter, and Snapchat so that others cannot open them and steal your personal data. You can also lock photos, galleries, videos and other files. Tired of remembering passwords? 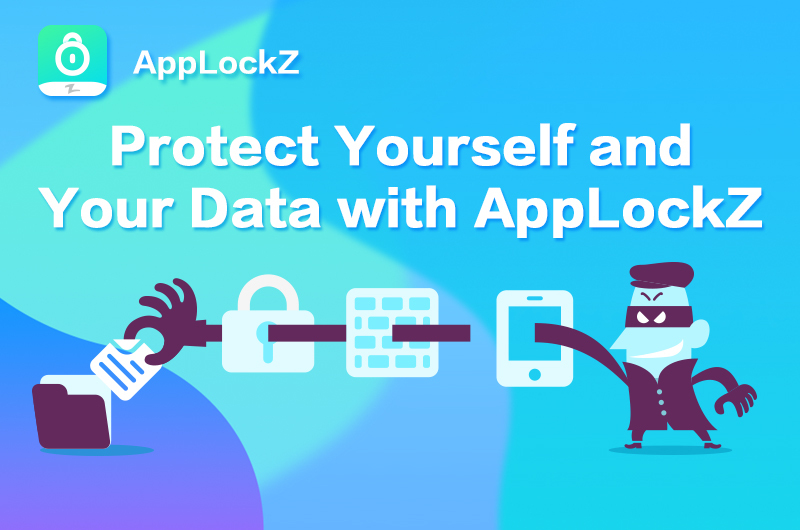 AppLockZ offers multiple ways for you to lock away private data so others cannot access or delete them! Find the lock type that best suits your needs! Besides adding password locks to your applications, you can also camouflage application, photo, file, and other icons with AppLockZ. By changing the icon, it will make it harder for others to find your private and personal information. You can also hide the icon from your home screen so that only you know where to find your data.